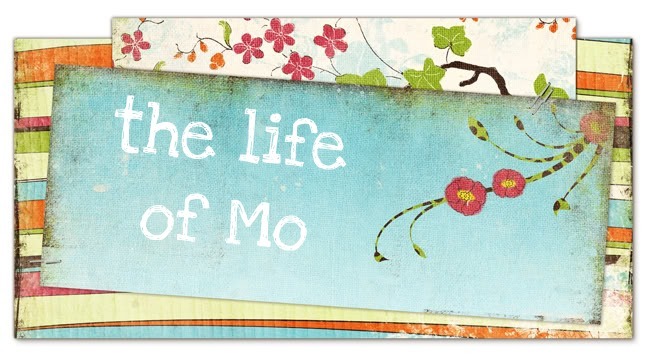 The Life of Mo: Theme of the Week: Germs Make Me Sick! Cadence and I have been talking about what she wants to learn about during our theme weeks, and the answers have been a little surprising. For a girl who is usually dressed in a tutu and can spot a Disney princess a mile away (but will quickly tell you she's too young to watch the movies), the first thing she said was germs! And worms! And snakes! Anyway, so we're doing germs and sickness this week. It's kind of light on activities because this weekend is Matt's winter break so he'll be off work a few extra days (and may I also say this is the first weekend he hasn't had to work in 4 (!) weeks. Lately, when it's been a long day with the girls, you might find me dazed on the couch chanting "summers off, summers off"). We'll be focused on doing fun family things! I used to do a "sick" storytime, and it's hard to find songs and rhymes that go with this topic - or at least that I like. Some great books, though. Waht a fun way to learn about germs! You have such good ideas. Hope Matt gets some needed rest and you all get some family time. I think that the Achoo song is a great one about germs! Ha ha! :) You are such a great mom and great teacher! I love your lesson plans! Miss you! P. S. I do think that sometimes the best learning occurs when the child picks the topic in which they are interested--so go for worms, snakes and germs!